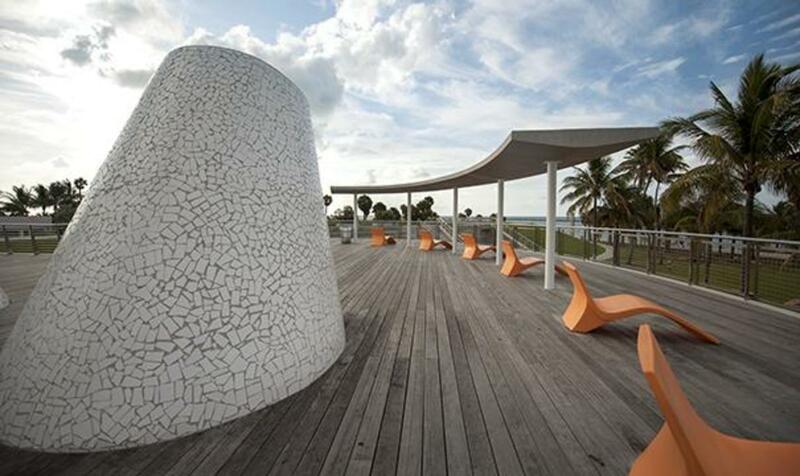 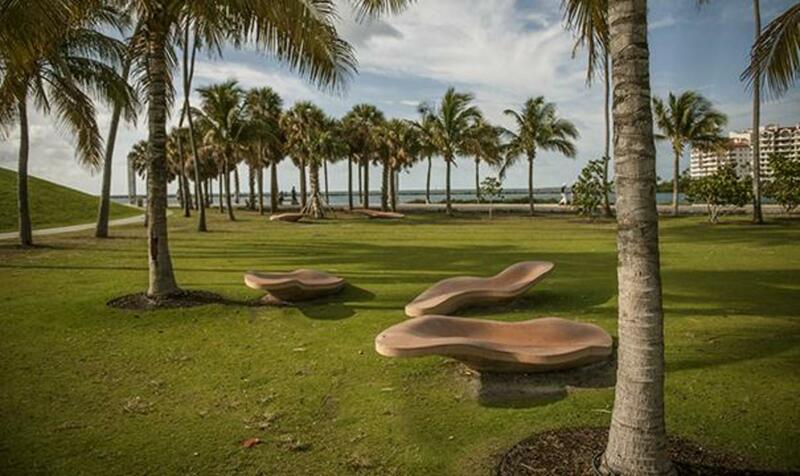 South Pointe Park is a park on Miami Beach with access to the beach but much more to do. 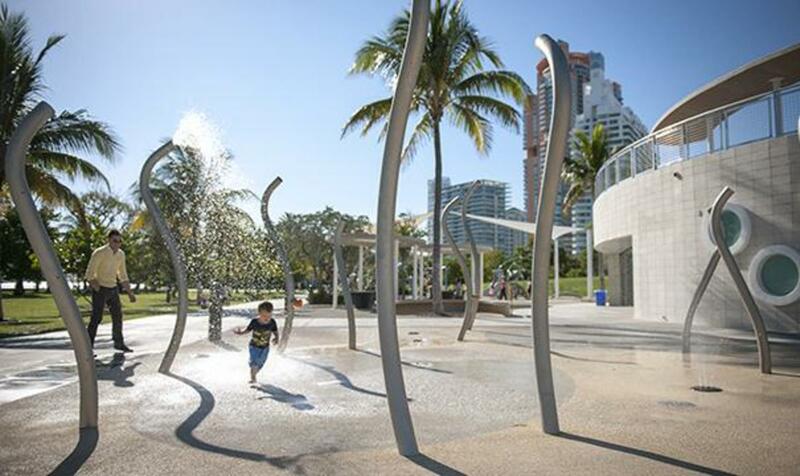 There’s a sidewalk for jogging, modern benches for lounging, a children’s playground with water features, green areas, a pier for fishing, access to a beach and easy access to restaurants and other attractions of the area. 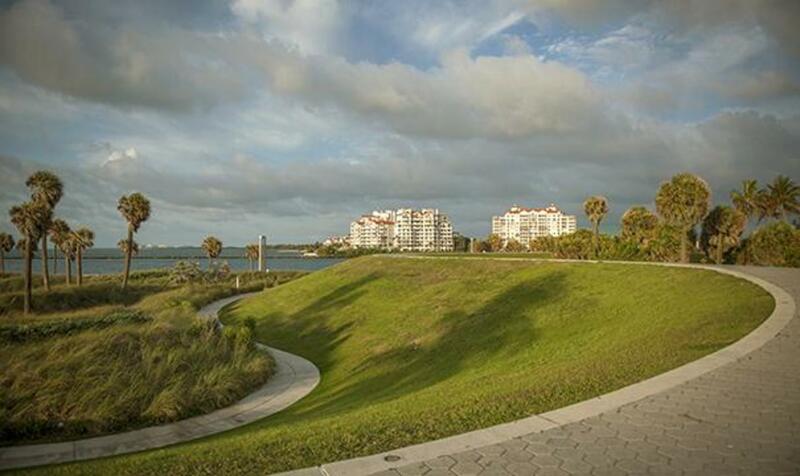 South Pointe is an iconic backdrop for many a photo shoot of amateurs and professionals alike. 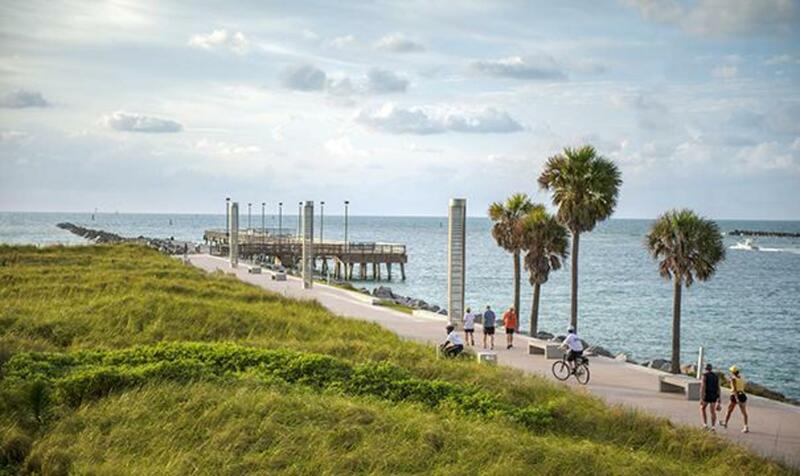 Another local spot to check up is the onsite Smith and Wollensky steakhouse.